Maintaining and looking after your hard floors go a long way to enjoying the experience at your premise. 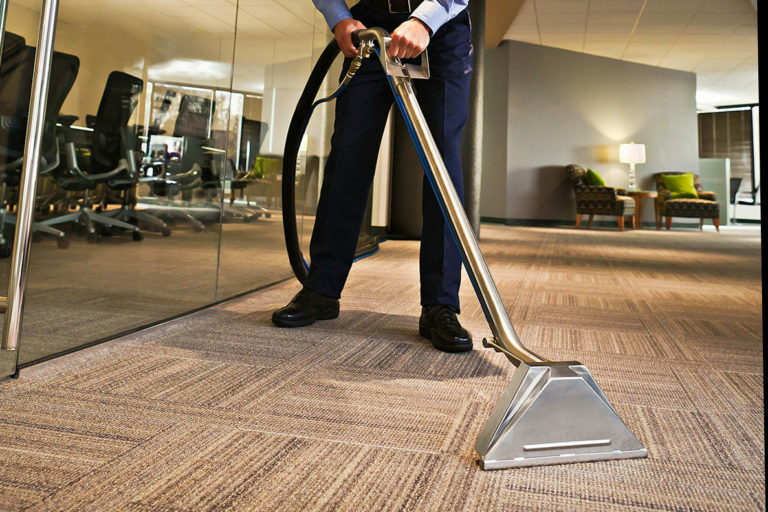 Dirty, over worn and poorly maintained floors can also give a poor impression of your business to your visitors, employees and customers. Floor space by its physical nature is often the largest visible part of most premises. 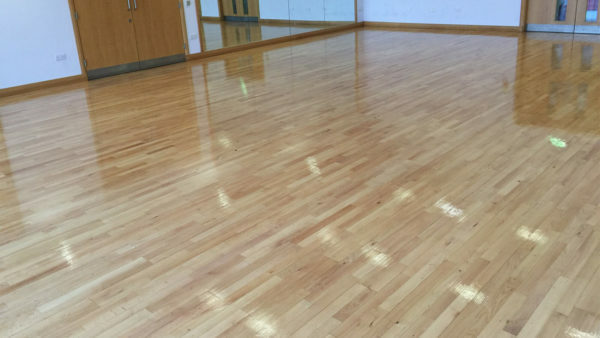 Wooden floors in your banqueting hall, gym, dining halls, or your retail floor can be sanded to remove imperfections, re-varnished and polished to bring life back. Vinyl flooring coverings can be strip cleaned and if required protective polish seal applied to maintain the sparkle and slip resistance of your floor. 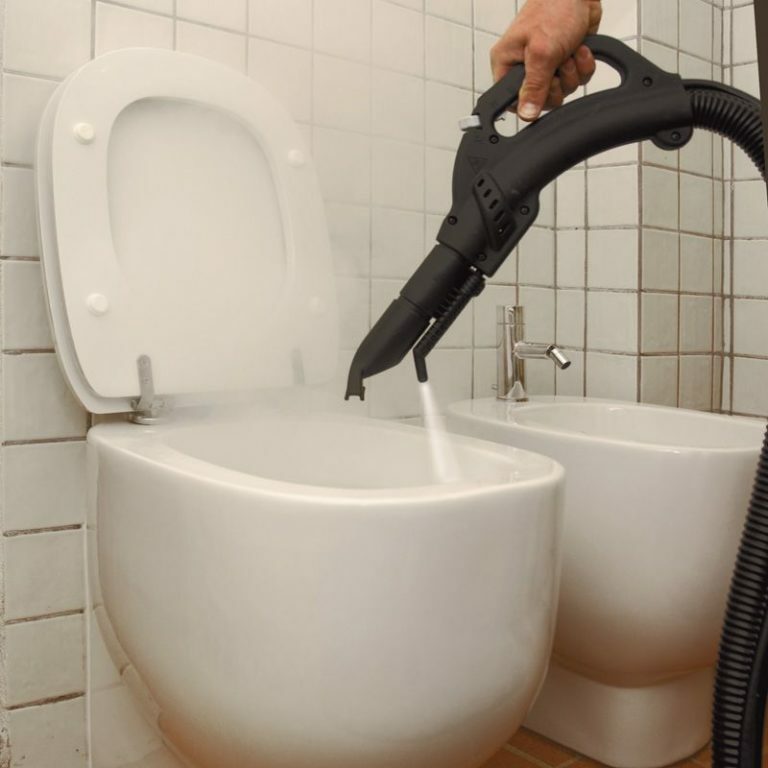 Marble, terrazzo and other stone or hard flooring cleaning can be performed using the latest Twister TM pad technology which is environmentally friendly and cost efficient too.